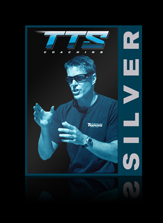 The TTS coaching staff is ready and able to help you to discover a more efficient and safer running style that will lead to faster times and less injury. You'll be guided through a drill progression that prioritizes posture, stride length, foot-ground contact point, arm swing and more. 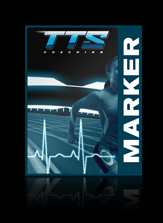 Video will be shot and reviewed right on the spot for immediate feedback showing your before and after running form. 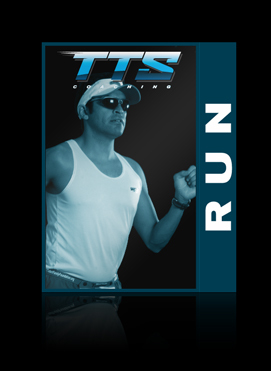 Upon completion of the lesson, you coach will send you the completed video, along with key running drills that will illustrate the elements of better running and recommendations on how to proceed forward in training.